Driving lessons in Dublin.. From the expert Driving School!! Do you need help with obtaining your Full Drivers licence. We are a dedicated website offering low cost deals with prices from Â â‚¬18 per class - Only avialable in Dublin. All our instructors have passed the avanced instructor test at easyDrive . Only the elite and most experienced instructors make it through to pass on the teaching skills to Dubliners. Join the hundreds of Pupils that got our stamp of approval and Passed the EDT driving lessons in Dublin while saving up to â‚¬200 when compared to other driving schools. With the expert knowledge you gain from our huge teaching experience...Your driving test will be a breeze! 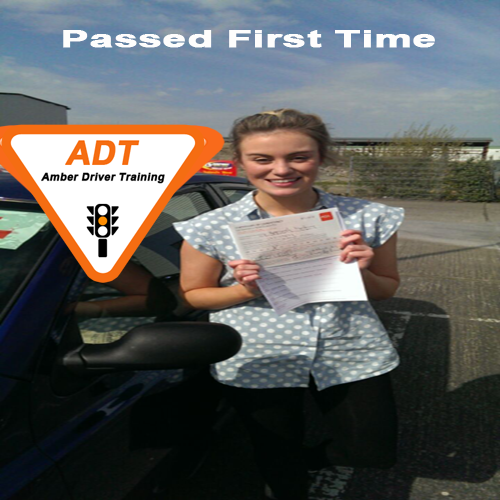 "amber driver training got me through my 12 lessons in at my pace and past the test first time. My instructor have great knowledge and expertise on how the edt lessons work. I got a stamp for every lesson i did and i knew exactly what i needed to achieve before my next edt"
"Thanks amber driver training i passed my test the first time with only a couple marks. 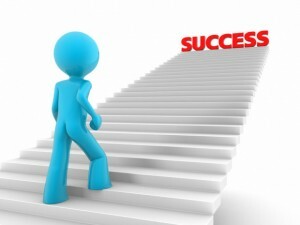 The test was easy because i got all right information with adt's pre test course. All the marks that showed up in my pre test driving lessons was exactly the same in the test. I passed and im so happy. 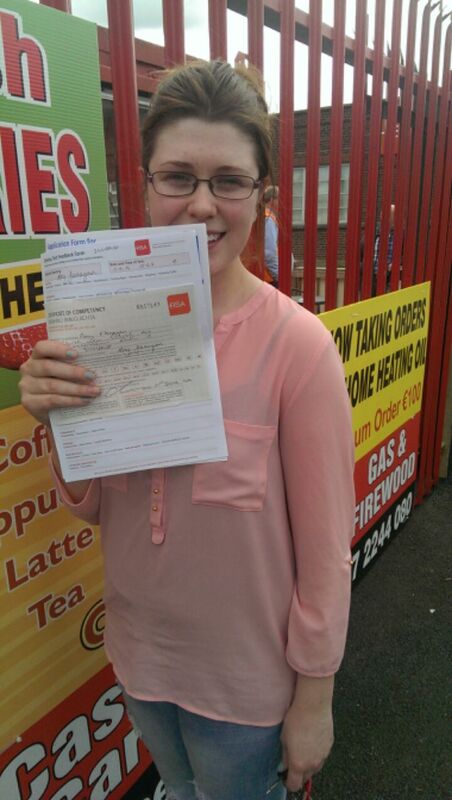 I'd recommend this driving school to anyone taking driving lessons" Bronagh. As a learner driver on receipt of your learner permit in Ireland you'll will need to take EDT Driving lessons in order to take the Irish practical Driving Test. EDT is 12 mandatory lessons in the essential driver training programme set out by the Irish Government and (RSA) Road Safety Authority. 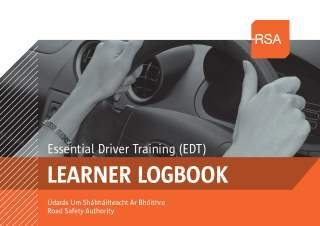 EDT recoreded in the log book Lessons Covering all you'll need to know to safe on the road and pass your driving test in ireland. edt driving schools will adapt to suit your needs weather you need to complete your edt fast or at your own pace. Are you are a first time learner driver and lucky enough to own your own car? Here is the best way for you to plan each of the 12 edt lessons so it saves you money overall. To keep things very simple, edt lesson one is really about being able to move off and stop safely! If feel that you can stop safely after you have completed your first edt lesson in with your RSA adi approved driving instructor, Then practise moving off and stopping until you are an expert! Your sponsor driver will help you achieve the final outcomes of that edt lesson. There isn't much point in moving on to something new if you still need time on the basics. Did you Know that you cannot sit a driving test until 6 months from the date of issue of your learner permit? This is to allow you sufficient Driving practice time so that you are able to take a driving test and not be dissapointed! So whats the hurry? If you take your edt lessons to close together then you will end up taking double the lessons than you actually needed. Did you know the (RSA) Road Safety Authority recommended that you complete 3-5 hours of practice between each EDT lessons? We recomend that you be 100% sure of each module before you take your next lesson. Some people maybe great after 3-5 hours and others may take longer. People learn at different rates and some people may need extra help from an adi instructor. To take lessons in your own car, please make sure car is legal and safe and your tyres are legal. So what if you are a first time learner driver and don't own your own car? We recommended that you take one EDT lesson in city every two or three weeks or when you are ready. In between each EDT lesson take as many hours driving practise with your adi driving instructor. You need to be an expert at the module you're covering with your adi approved driving instructor to be able to pass a driving test. Overall you will need the legally required 6 months of driving practice to be happy on driving test day. 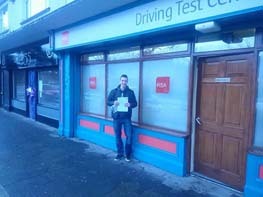 Why Choose edt Driving schools.ie for your edt in Dublin? Simply we are the best. We have a wealth of motoring experience. ADT has been in opperation for almost 10 years because you the people..Our clients keep us in business! And we respect that like no other Driving school. We understand how important it is for you to be happy and to get the driving success you deserve. Our expert adi professional driving instructors will teach you all of our excellent driver teaching knowledge gained through professional driver training to the highest standards in the driving instruction business. Many big name driving schools have a quick turn over of new instructors with low teaching experience. When you learn with ADT you will learn from the best and all our driving instructor have up 20 years teaching experience. Our Driving lessons are simply the best and unmatched when it comes down to the business part...PRICES. 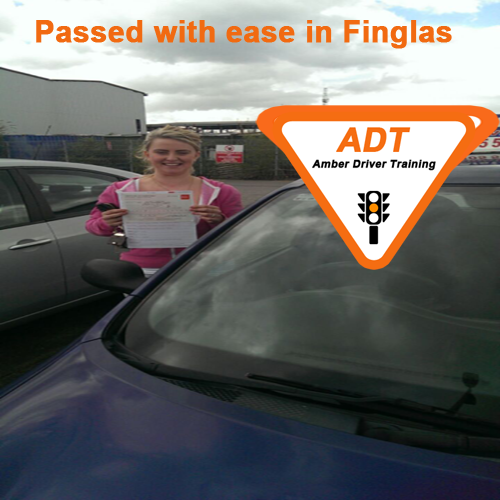 Amber Driver Training offer Low Cost Driving lessons from â‚¬24 per hour with our 12 edt driving lessons plan. Why pay over â‚¬50 for a Fancy advert? You can get the best Instructors for half of that. when compared to other driving schools the choice is simple. We opperate only online. We Dont have fancy adverts and all our driving instuctors have huge experience. We have no overheads and thats why we offer low cost Driving lessons. Choosing cheap low quality lessons can be very costly in the long run. We are not the cheapest but we are the cheapest for driving lessons in with our 12 lessons package, and you still get 10 years teaching experience. You do pay for what you get in this world. We take pride in our pass rate and teaching experience. We believe that the quality of the driver training you will recieve from ADT is priceless. When you take driving lessons with you'll see why we are the best Driving School. Yes, Other Driving schools may claim a high 90% pass rate without the prove. 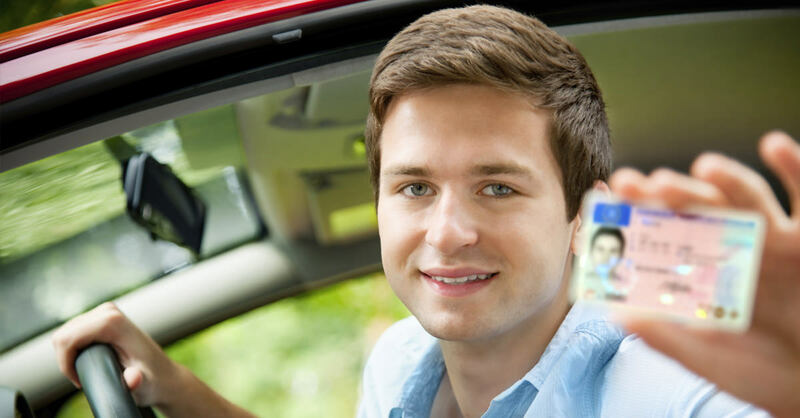 Sometimes a driving school may offer a high pass rate on the basis of you eventually passing your driving test. Our pass rate is a first time pass rate! We have the prove and our driving instructors will be only happy to prove our driver success and help you pass your driving test throughout the County. As 99% of our clients passed the driving test in 2013 with our short pre test driving course that gives us an unmatched 99% First Time pass rate. You will be our next successfull driver to take on the driving test and pass the First time but with the best Driving instructors in city. "Passed my driving test!! all thanks to my great driving instructor from ADT. ADT did all my pre test driving lessons in on the test routes and i felt at ease when taking my driving test. :)" Amy Flannagan. "I took my driving lessons D11 with my great driving instructor from ADT driving school. This is the best place to take your lessons if you want to pass your test" Ellen. Visit the best and most cost affective way to train as an instructor and work with us in our team. Company Reg No: 362656 All our driving insructors train with easydrive driving lessons in Dublin.